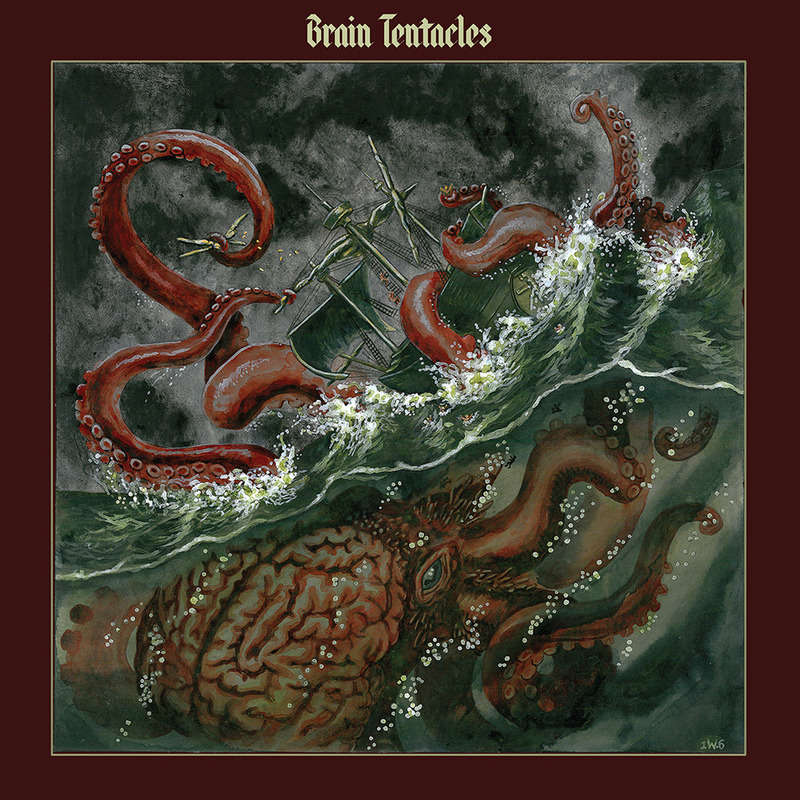 "... a sound that is equal parts frantic metal and jazz on The Sadist, the first single ..."
Comprised of three veterans from the metal scene, Chicago-based Brain Tentacles creates a sound like no other. Equal parts jazz, metal and noise, the group's improvisational and structured pieces surprise as much for their catchiness as their aural insanity. On this debut self-titled album, the band weaves its way through twisted, seizure-inducing compositions that call to mind the insanity of John Zorn and Mike Patton. Moving unpredictably from mathy chaos to ponderous, juddering grooves that warp time in their wake, the progressive and expansive songs dart from one extreme to the other. Occasional vocals, including a guest appearance from Oxbow's Eugene Robinson, lend an even sharper edge to the group's brand of otherworldly magic.